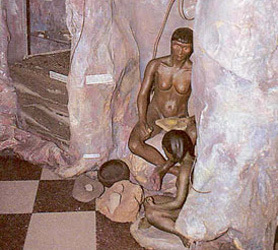 This area maintains its original name and has a high historical value, due to the fact that it is where the first human settlements were made. As early as 1536 the metropolis donated some portions of land to the Spanish settlers from the Peninsula, where they made their home for many years. 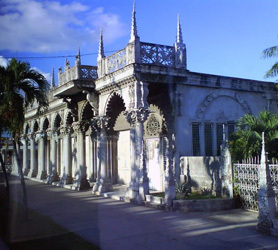 The historical value of this place is outstanding, one of the events that took place here was on October 23rd of 1862, when José Martí at the age of nine, wrote a letter to his mother Doña Leonor Pérez, during his stay in Caimito del Hanábana. This letter was considered the first written work of the master and it is the oldest letter preserved to date. Caimito del Hanábana is one of the five Captaincies of the Party belonging to the jurisdiction of Colón City, a present day municipality of the province of Matanzas. The visitor can always find an open invitation to encounter the history of this place which is considered a National Monument.